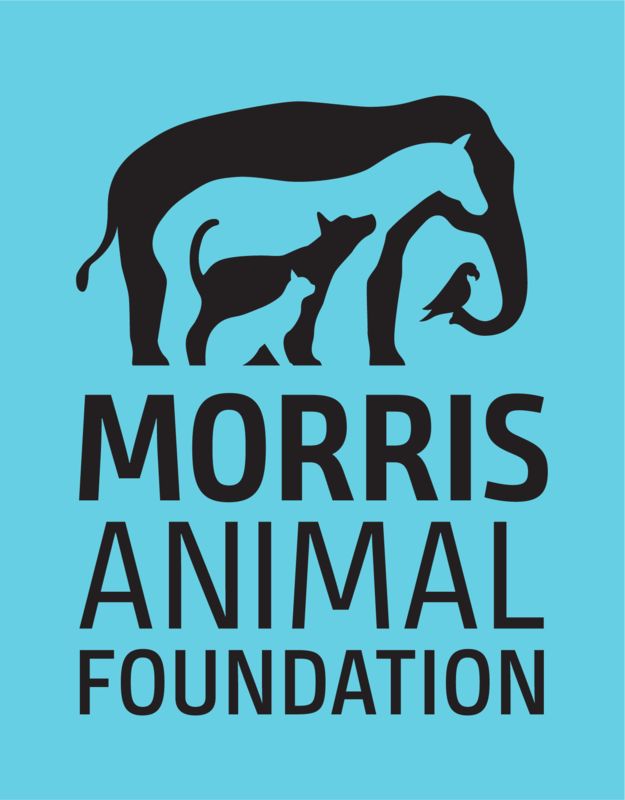 Morris Animal Foundation works tirelessly to accelerate promising research focused on improving the lives of animals around the world. We fund the best researchers, conducting the best science, whether in a clinical trial, in the lab, or out in the field. We welcome applications from dedicated scientists who seek not only to discover but to turn discoveries into action for animals. The Foundation is now accepting proposals for Established Investigator, First Award, Fellowship Training and Pilot Study grants on topics relevant to large companion animal (horses, including wild horses, and llamas/alpacas) health and welfare. Proposals are due Wednesday, July 10, 2019, by 11:59 p.m. EST. To learn more about each of these grant types and the application process for each, see below in the Grant Guidelines and Criteria section. Proposals on topics relevant to wildlife/exotics were due on November 14, 2018. Funding decisions will be made in April 2019. The next call for wildlife/exotics* proposals will be in mid-August 2019, with proposals due in mid-November 2019. For additional details on our various grant types, please see Grant Guidelines and Criteria above. *Excludes wild horses - please apply for projects involving wild horses during the call for large animal proposals. Proposals on topics relevant to the Golden Retriever Lifetime Study Project were due on February 1, 2019. Proposal selections will be made in early April 2019. The next call for Golden Retriever Lifetime Study projects will be early January 2020, with proposals due in early February 2020. For additional details on our various grant types, please see Grant Guidelines and Criteria above. Applications for the Summer 2019 Veterinary Student Scholar Program were due on March 6, 2019. The next call for Veterinary Student Scholar applications will be in early October 2019, with applications due in early March 2020. For additional details and guidelines for the program, please see Grant Guidelines and Criteria above. Proposals on topics relevant to canine health were due on March 13, 2019. Funding decisions will be made in July 2019. The next call for canine proposals will be in mid-December 2019, with proposals due in mid-March 2020. For additional details on our various grant types, please see Grant Guidelines and Criteria above. Proposals on topics relevant to feline health were due on March 13, 2019. Funding decisions will be made in July 2019. The next call for feline proposals will be in mid-December 2019, with proposals due in mid-March 2020. For additional details on our various grant types, please see Grant Guidelines and Criteria above. It's a highly competitive process and depends on the amount of available funding, the number of proposals for a given health issue or animal and donor interest. Grant proposals are accepted for small companion animals (dogs and cats), large companion animals (horses and llamas/alpacas) and wildlife. For additional questions, email: grantapplications@morrisanimalfoundation.org. We're proud to fund animal health research that advances veterinary medicine.